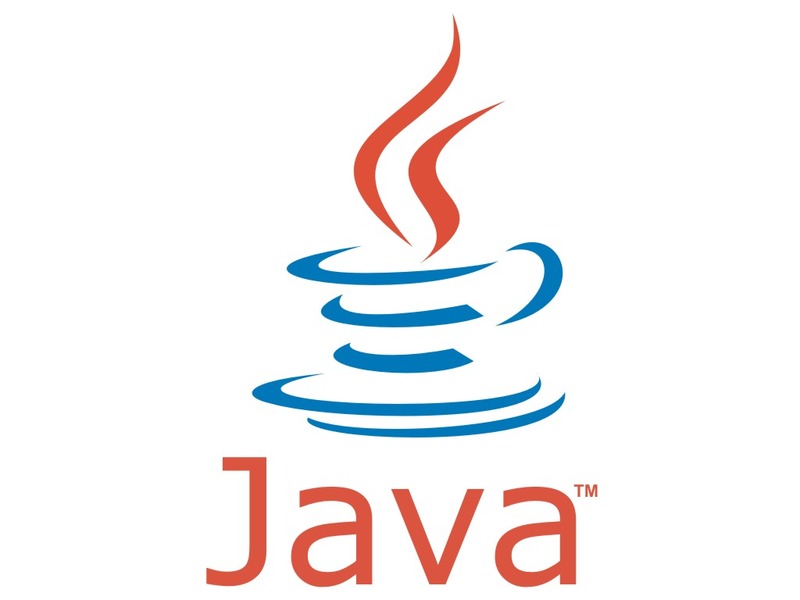 Java provides three different strategies for client – server communication system. These are sockets, Remote Procedure Calls (RPC’s) and Java Remote Method Invocation (RMI). In this tutorial we are just sharing example code of sockets base client server system where server listens for client request at 8080 port and write back current date of server.